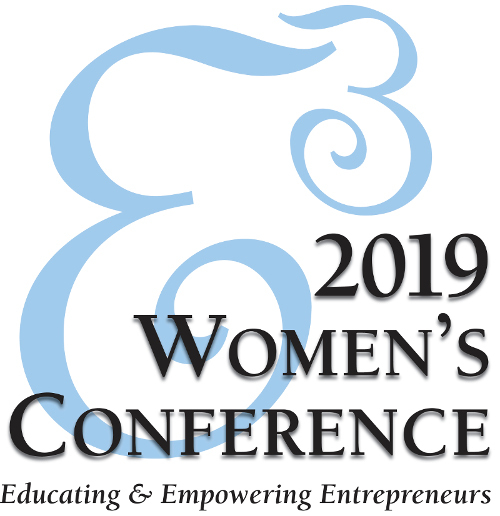 The E3 Women's conference, Educating and Empowering Entreprenuers is designed for women who who are thinking of starting a business or who have started a business. The conference will offer a wide range of information, products, and services meaniful to women entreprenuers. More than 30 exhibitors will have the opportunity to make profitable business contacts, present products, and services.